But as the Arctic ice pack thins, the region could be used for more than shipping. Russia is reopening and modernizing a number of Soviet-era Arctic military bases and claiming vast tracts of the continental shelf as its own. 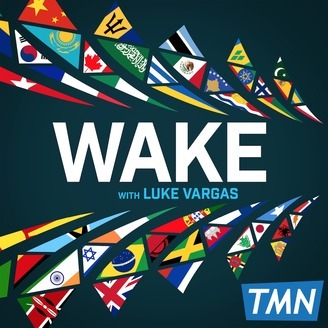 This week on Wake we’ll consider whether Russia’s Arctic ambitions make the region ripe for future conflict. If you enjoy this discussion, leave us a review on iTunes or wherever you get your podcasts. 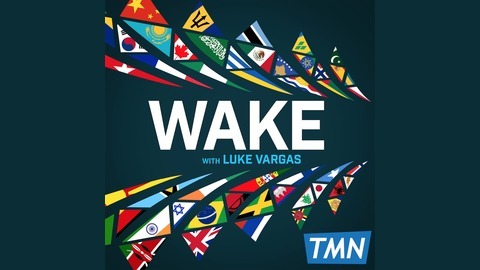 To share feedback with us, send an email to wake@talkmedianews.com.